One of our passions is healthy eating for preschoolers. It’s hard to get your child to eat healthy food. 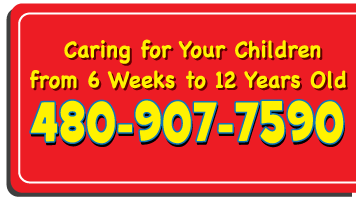 Between time constraints and picky eaters, the task can seem insurmountable. 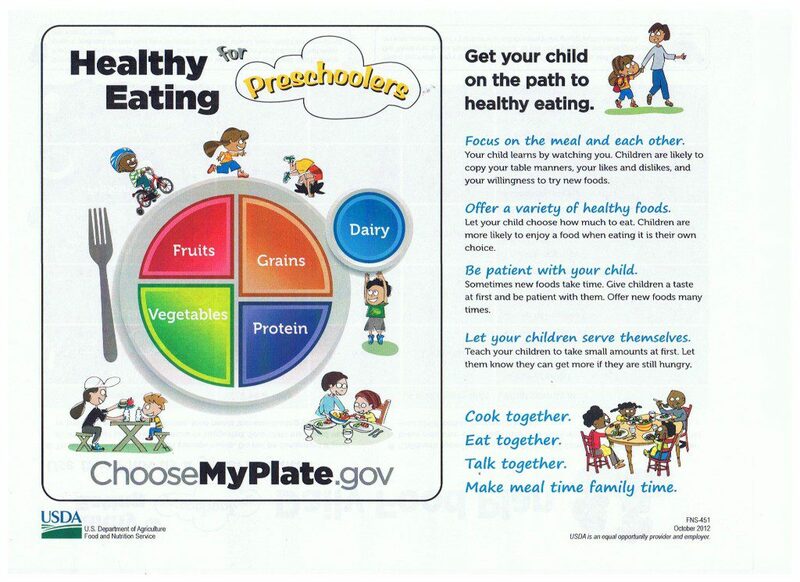 But we have some simple tips on healthy eating for preschoolers. Healthy eating will help your little one sleep better, play better, learn better, and grow better. The benefits are worth the struggle. What should a healthy plate look like? Here are some fantastic tips from Choose My Plate. 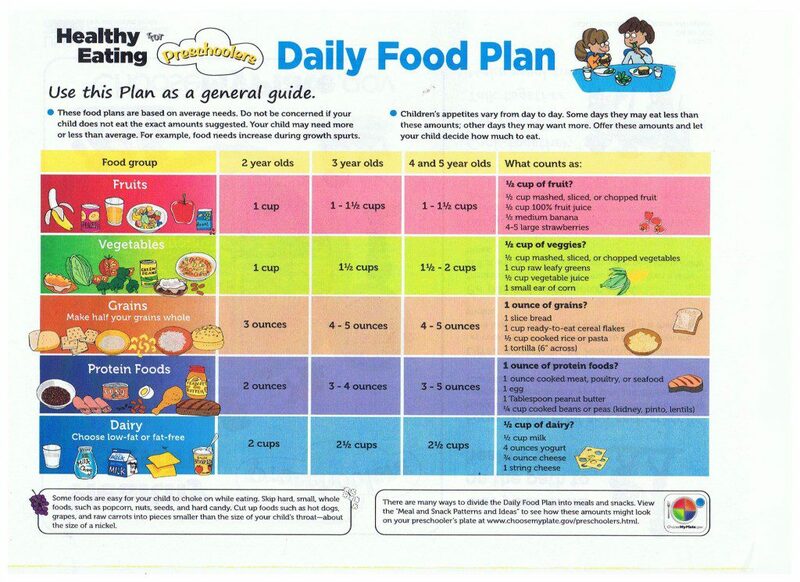 Below are some additional healthy eating resources you can download and print for reference.